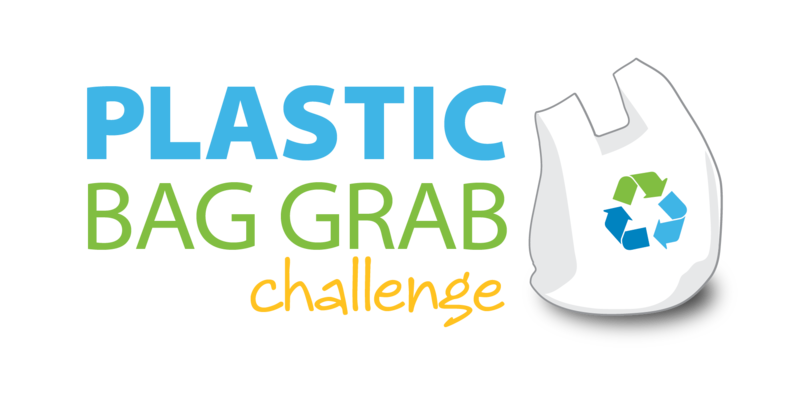 Appropriate plastic use following the 3Rs hierarchy is a pivotal part of the educational aspects of the Plastic Bag Grab challenge. To help students understand the complexity of the issue, we have created a fun animated video that illustrates the bag's entire life cycle through four chapters. We've also sourced many educational videos related to plastics waste. Check out all videos here. Recycling is the process where used materials (resources) are collected and diverted from disposal, and used to produce new useful materials and products. We can conserve and repurpose resources that would otherwise be disposed and lost. Every item we use – clothes, toys, computers, packaging and other discarded materials – requires water, energy, and natural resources to be created. When we waste any product or material by sending it to disposal instead of recycling or reusing it, we need to start the process all over again. That means we have to take more new material from the environment. Reuse and recycling is important because it means we can manufacture used materials to make new products. Recycling not only conserves resources and the environment but it can also save money. By reusing and recycling we help in the fight against climate change by reducing the energy needed to make new products versus starting over and extracting new resources from the earth. Materials that are wasted in disposal produce harmful greenhouse gases that are released into the atmosphere. The less we send to disposal through reducing, reusing, and recycling, the more we conserve valuable resources and save lands for farming and other valuable uses. Our natural environment needs to be preserved and protected. Once we use it for landfills, the value of land is reduced and we increase the risk of polluting our soils and water. 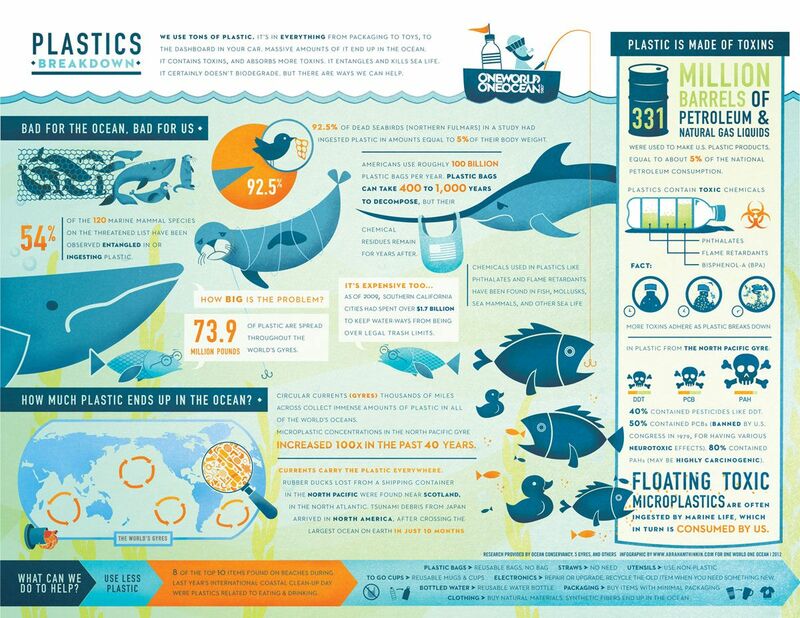 What is a plastic bag? Plastic bags are those that are commonly used at retail and grocery stores, as well as those that protect food and goods, such as bread bags, produce bags, dry cleaning bags, and newspaper bags. Plastic wrap and bags are made from polyethylene (shortened as PE, and the most common type of plastic) and can be either high density (HDPE#2) or low density (LDPE#4). Plastic products made with HDPE are often labeled with a #2. Examples of other plastic products made from #2 plastic includes milk jugs, detergent containers, oil bottles, and some toys. Plastic products made with LDPE are often labeled with a #4. Examples of other plastic products made from #4 plastic include pallet stretch wraps, garment bags (from dry cleaners), and squeezable bottles. It is estimated that more than 1 billion bags are distributed in Canada annually. Through the efforts of many stores and shoppers, plastic bag use has been greatly reduced. 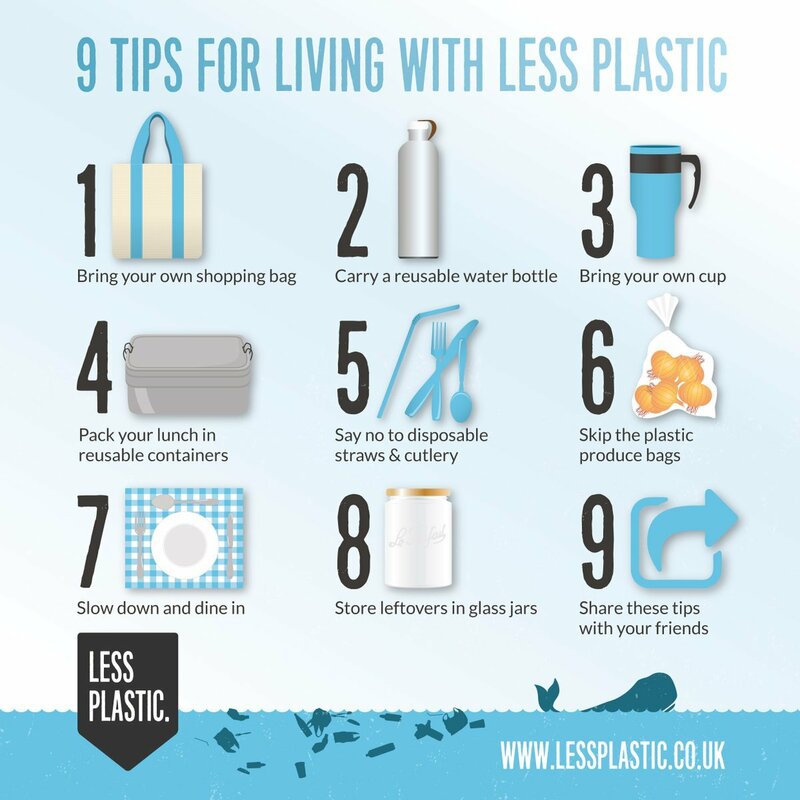 Refusing to take a plastic bag and using a refillable bag over and over has helped reduce the amount of bags that end up in the garbage. Stores are aiming to reduce the number of carry out plastic shopping bags given out to customers by charging for them. Stores offer reusable bags to help customers avoid using plastic bags. Some stores and municipalities collect plastic bags from customers and residents for recycling. Plastic bags and overwrap collected by stores and municipalities are sent to a processor that converts the material into plastic pellets. Generally, the material is shredded, cleaned, and non-plastic items (such as paper receipts and labels) are removed. The material is then put through an extruder, which heats the plastic to a melting point and pushed through a metal mesh to produce plastic pellets. These pellets are then used to produce a range of new plastic products, such as new bags, boards, pipes, patio furniture, plastic lumber, or other durable goods. Polyethylene bags and wraps are used to make a range of composite lumber products, including decking and furniture. A 16-foot long deck board has more than 2,000 bags in it. The Western Beach Boardwalk, in Toronto, Ontario, is 1.5 km long and is made from 32 million recycled plastic bags. In 2017, 22,724 plastic bags were collected through the Great Canadian Shoreline Cleanup,making them the 7th most collected item.